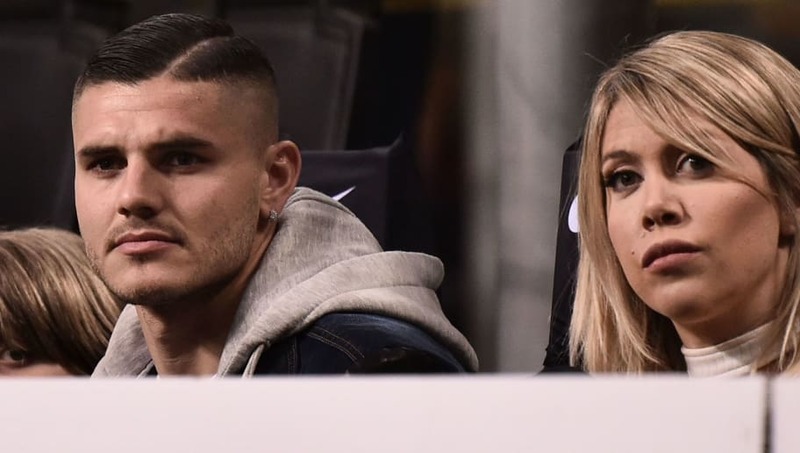 ​Mauro Icardi's wife and agent Wanda Nara has declared her husband 'ready to play' again, as the former Inter captain's dispute with the club and manager Luciano Spalletti rumbles on. However, following Sunday's 1-0 home defeat to Lazio, Spalletti lambasted Icardi's behaviour in recent weeks, claiming that the fans had been humiliated by the Argentinian's actions. "Today, the only choice for Icardi was to stay out, it is only right that the others should play for how they have behaved," the ​Inter boss said. "Credibility is needed and at this moment, it is right that others should play because in the locker room credibility is needed. "People say we lose many games without Icardi, but the team did not qualify for ​Champions League for years when he started. Inter have lost much worse games than this with Icardi. It is humiliating for fans to negotiate with a player to get him to wear the shirt they love." “Mauro is ready and it’s all down to the decision of the coach,” Wanda said on her TV show Tiki Taka (as quoted by ​Football Italia). "Mauro hasn’t spoken yet, we haven’t heard his version. All Mauro is waiting for is to play. As a two-time Capocannoniere, he has been linked with a host of elite European clubs, including Real Madrid, while his contractual release clause for clubs outside of ​Serie A stands at €110m.